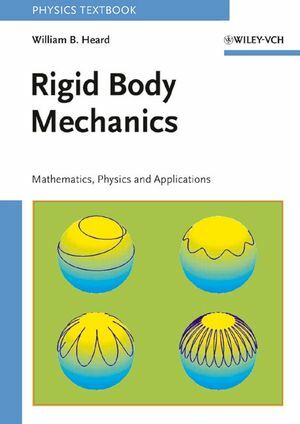 This textbook is a modern, concise and focused treatment of the mathematical techniques, physical theories and applications of rigid body mechanics, bridging the gap between the geometric and more classical approaches to the topic. It emphasizes the fundamentals of the subject, stresses the importance of notation, integrates the modern geometric view of mechanics and offers a wide variety of examples -- ranging from molecular dynamics to mechanics of robots and planetary rotational dynamics. The author has unified his presentation such that applied mathematicians, mechanical and astro-aerodynamical engineers, physicists, computer scientists and astronomers can all meet the subject on common ground, despite their diverse applications.